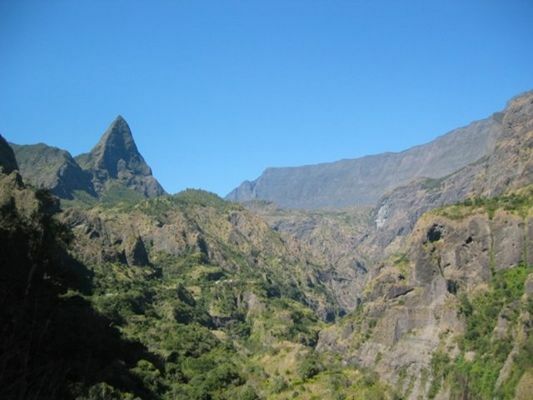 Qualified mountain guide Jean-Yves Hervet organises a range of hiking tours throughout La Réunion. His specialities include Piton de la Fournaise, Piton des Neiges, Bélouve forest, and Mafate. He also has the following activities on offer: Mountain-biking, all-terrain bike hire, kayaking, transport, organisation of stays.